Barlow Garsek & Simon, LLP has extensive experience with clients in every aspect of the construction industry. BGS attorneys provide both litigation and transactional services to their clients. We understand the complexity of issues associated with building design and construction. BGS represents owners, developers, contractors, subcontractors, suppliers, distributors, manufacturers, architects, and engineers. 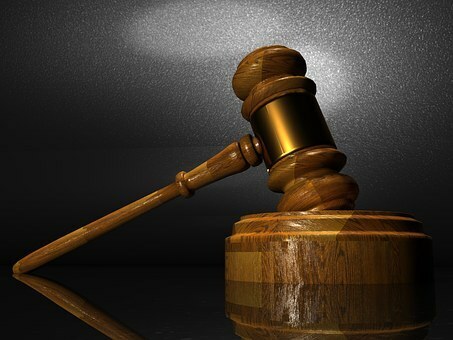 Whether the situation you face requires a pre-suit investigation, or defending an arbitration or lawsuit pending in state or federal court, our teams of tested attorneys can take on these issues for you and guide your business through the plethora of claims and matters that will be presented to you in litigation. BGS’s full range of litigation services includes, but is not limited to, defense and prosecution of breach of contract, negligence, breach of express and implied warranty, DTPA, or fraud claims involving property damage, death or personal injury, nonpayment, and defective design/construction in state and federal courts; mediations; arbitrations; and, pre-suit investigations and recommendations concerning potentially liable parties. BGS’s full range of transactional services includes, but is not limited to, contract drafting, review, and negotiations; bidding and bid protests; construction administration support such as assistance in terminating defaulting parties, interim payment/backcharge disputes, closing out projects, and filing/defending against lien and bond claims; negotiating pre-suit settlements for disputes arising out of major construction-related incidents such as structural failures, bankruptcy, catastrophic loss of the project due to fire/Acts of God, and differing conditions; preparation of claims for wrongful terminations and claims for delay/acceleration, differing conditions, loss of overhead, and unpaid change requests.